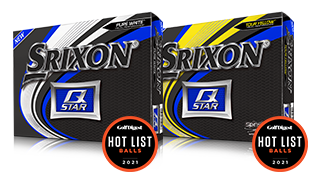 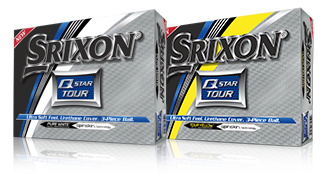 Provides tour-caliber performance and maximum spin for skilled players. 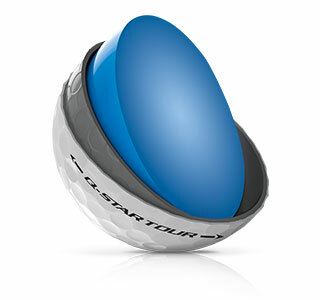 Provides tour-caliber performance and maximum distance for skilled players. 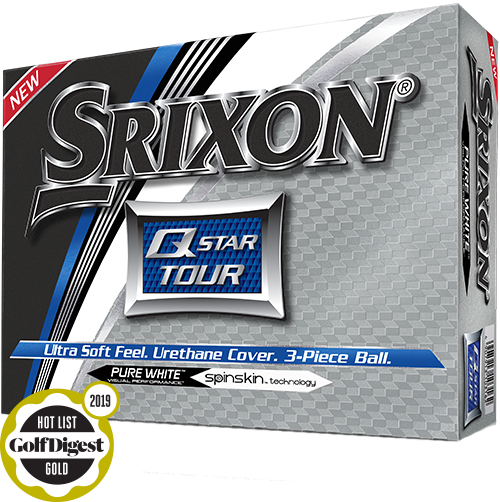 Provides tour-caliber distance and greenside spin for skilled players with moderate swing speeds. 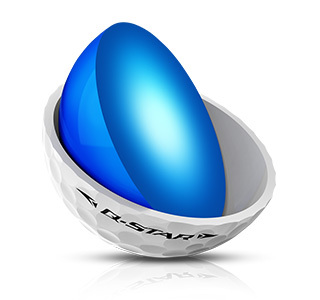 Provides excellent distance and greenside spin performance at an incredible value. 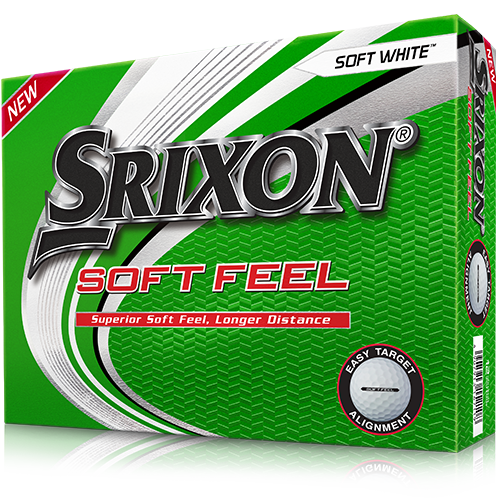 Provides excellent distance performance with exceptionally soft feel. 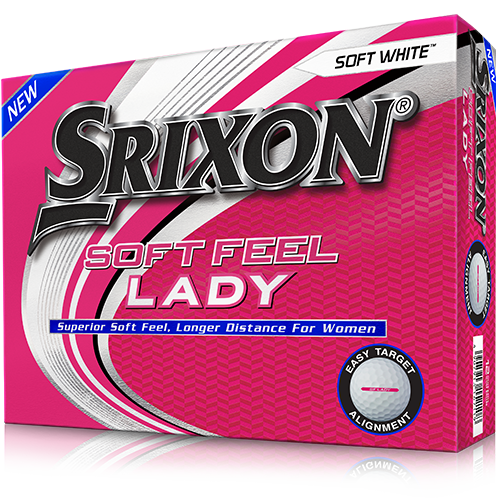 Provides excellent distance performance and a high launch with exceptionally soft feel. 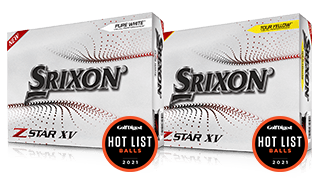 * Titleist ProV1, ProV1x, NXT Tour, NXT Tour S, and DT TruSoft are registred trademarks of Acushnet. 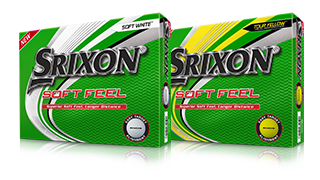 Callaway Chrome Soft, Chrome Soft X, and Supersoft are registered trademarks of Callaway. 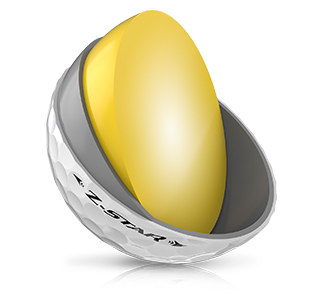 Bridgestone Tour B330S, Tour B330, and e6 Speed are registered trademarks of Bridgestone. 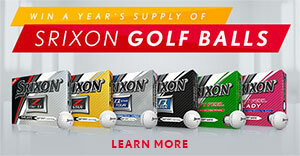 Wilson Duo and Duo Spin are registered trademarks of Wilson. 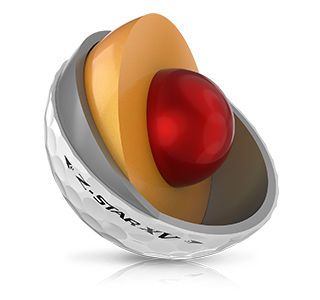 Taylormade Project(a) is a registered trademark of Taylormade. 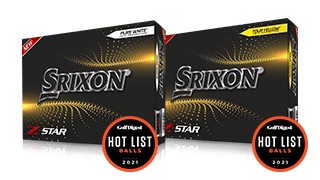 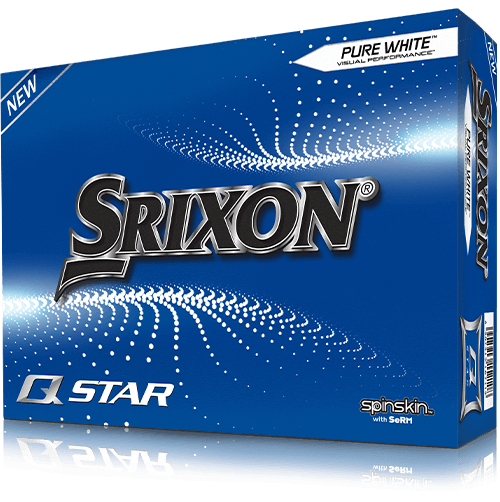 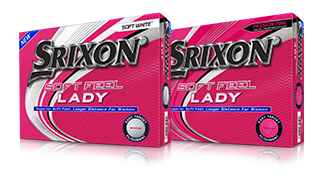 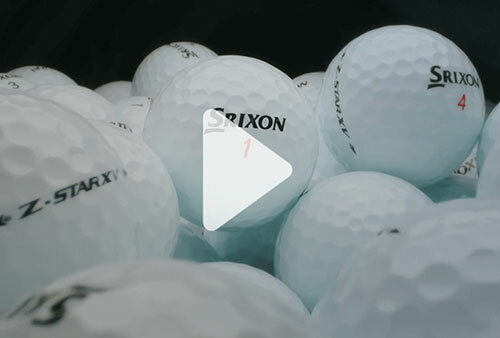 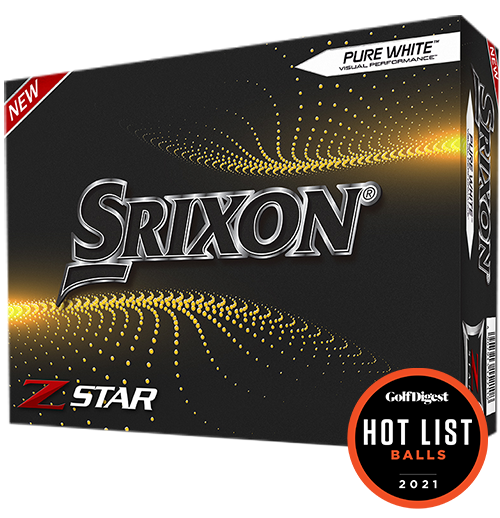 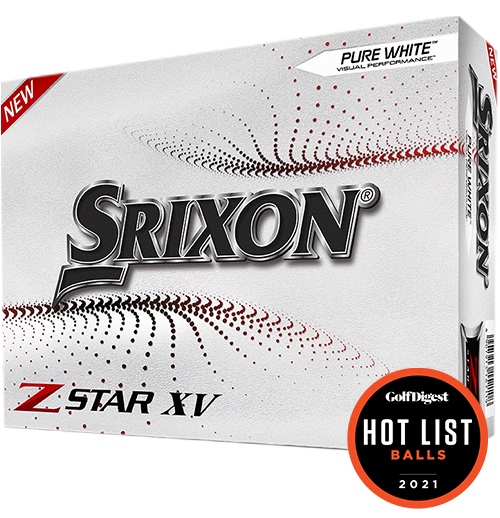 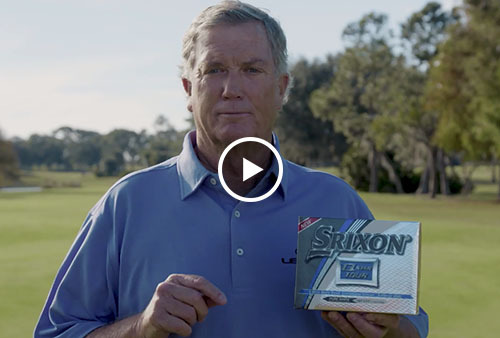 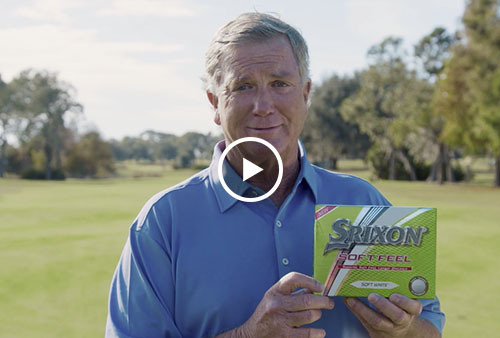 For a free in-person golf ball fitting with one of our highly trained fitters, look for a Srixon ball fitting event near you!